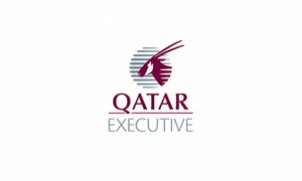 From its start in 2009, Qatar Executive has rapidly risen to become a leader in air charter services for individuals, businesses, corporations and government. As part of Qatar Airways, one of the world’s leading airlines, our clients are assured of an excellent charter experience. With our own fleet of six young exquisitely equipped Bombardier Challenger 605 and Global aircraft, Qatar Executive is able to provide charter flights to practically any location worldwide. - No Owner Release is required when chartering. At Qatar Executive we also offer: - Aircraft management solutions for Business Jet owners. - FBO VIP Service in Doha Maintenance Facility Qatar Executive is appointed by Bombardier as Authorised Service Facility in the Middle East for Challenger 604, Challenger 605 and the manufacturer's entire Global family of business jets.